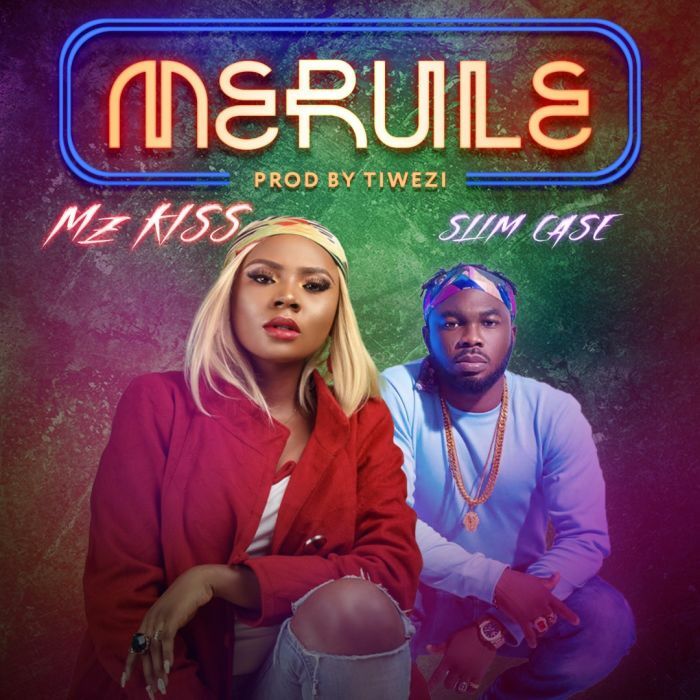 Mz Kiss starts off 2018 with her first official single called ‘Merule‘. The female rapper and singer joined forces with raving street music star Slim Case – the brain behind the ‘shaku shaku’ movement. Before now Mz Kiss has worked together with Slim Case on DJ Xclusive’s street vibes ‘Shempe’. More of that chemistry has been taken further into making ‘Marule’ a song with a lot of potential. ‘Marule’ is produced by Tiwezi. Listen, download and enjoy Mz Kiss – “Marule”.